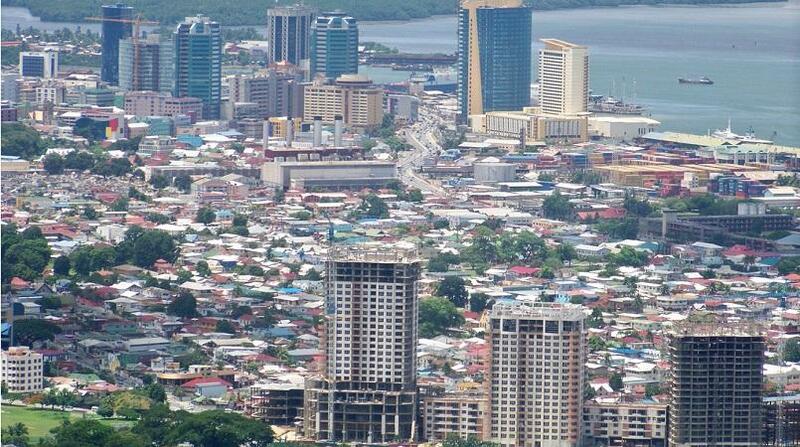 The International Monetary Fund (IMF) has projected zero percent growth for Trinidad and Tobago's GDP in 2019. 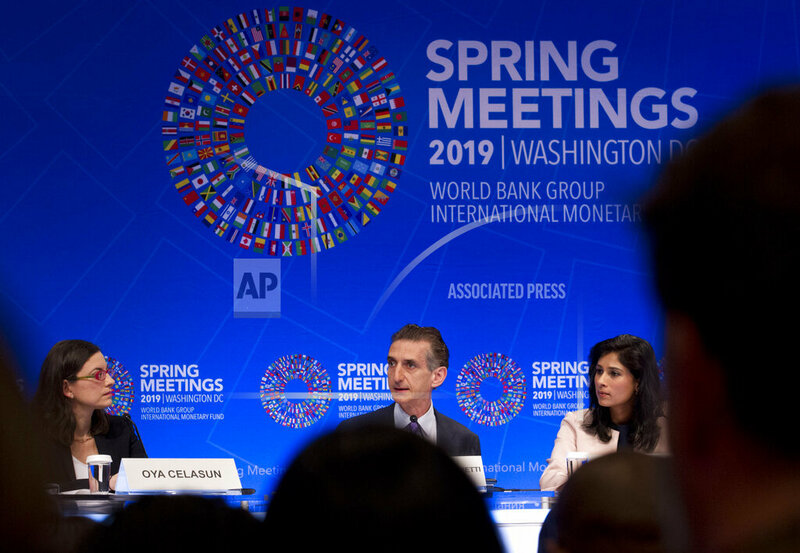 According to the IMF's World Economic Outlook released earlier this month, the country only achieved 0.3 percent growth in 2018, which is less than the 1.9 percent growth projected by government. The IMF's forecast contradicts government's latest assertion that the country is no longer in a recession. “Trinidad and Tobago’s growth estimates for 2018 are based on full-year energy sector data from the Ministry of Energy and Ministry of Finance, preliminary national accounts data for the first three quarters of the year from the Central Statistical Office, and staff projections for the fourth quarter nonenergy output based on available information." "Growth estimates are subject to revision once the finalized data for the full year become available,” the IMF said. The Finance Ministry said in its 'Review of the Economy 2018' that the Central Statistical Office (CSO) had devised a 'new methodology' for calculating the country's GDP growth, which put its 2018 estimate at 1.9 percent. 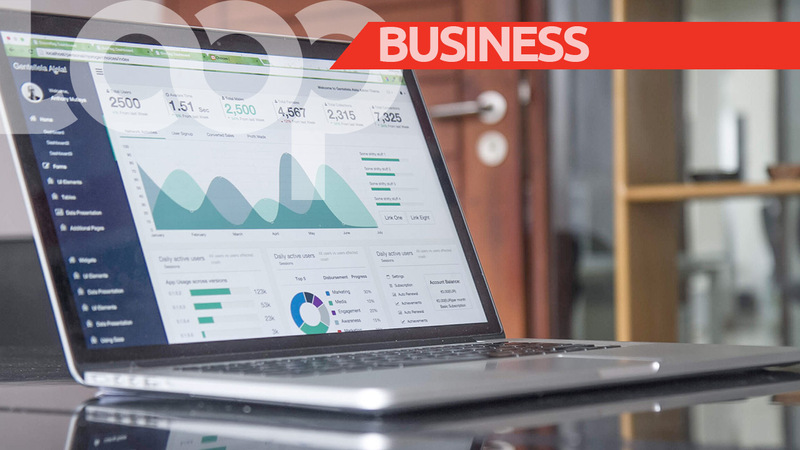 "The CSO estimates that real economic activity in Trinidad and Tobago is expected to expand by 1.9 percent in 2018, up from the estimated -1.9 percent contraction in 2017," the Ministry said. 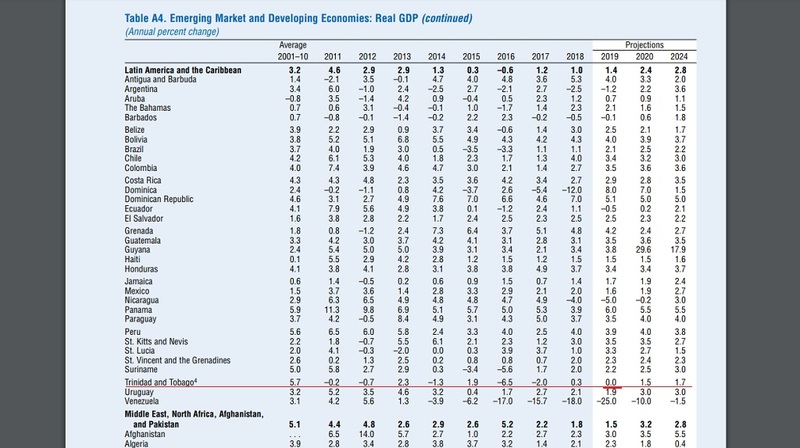 However according to the IMF, T&T's actual GDP growth for 2018 was only 0.3 percent. "The objective observer, based on available data and the experience of economic life in TT already knows that the economy is anemic and distressing-- which is what the IMF numbers say in a nutshell. "This belies everything the Minister of Finance has been saying to us about "economic turn around", "turn the corner"; that Prime Minister Rowley has been saying about "stablization of the economy" and Paula Gopee Scoon’s bold assertion that this economy has seen "the end of the recession"," he said. Tewarie said he was accused by Finance Minister Colm Imbert of a 'big lie', who insisted that his figures were accurate. "On the last debate on economic matters in Parliament Minister Imbert accused me of the "big lie" and was able to secure a headline to that effect in one of the daily news papers. At that time, I used numbers from the June 2018 Central Bank Report. Mr Imbert insisted that his figures from the 2017 Review of the economy were the accurate numbers." "In 2018 he got into a dispute with the IMF about energy statistics which he claimed had been understated by the Ministry of Energy and needed to be corrected by the accurate and more up to date figures of his Ministry of Finance." "This time the IMF, now knowing Imbert after four years of dealing with him, really sock it to him in an international report...It is only the Rowley government who says that the country is doing well. "Every other citizen knows that the Rowley government is running the TT economy into the ground," Tewarie said.